The music industry’s landscape has changed pretty dramatically over the last 15 years. Whether you’re in a band or a solo artist, or working behind the scenes in music production or the music business, the industry has evolved and continues to evolve. Understanding how things have changed and how to make money in music is essential if you plan to turn your passion into a career. So, how do professionals in the 21st century continue to make money in music? For most of the music business’s life, the major label record deal was the “holy grail” for almost every musician. Throughout the years, artists in every and any genre were heavily represented by major labels. Bands/artists honed their songs, their sound, and their look to be cutting edge and to garner the interest of a major label A&R. Record deals through the ’90s and into the early 2000s could routinely be around $500,000 if the label felt an artist had the right look and sound. A preexisting fanbase wasn’t needed; the label would do all of the marketing and promotion. UMG headquarters in Santa Monica. These days, bands are finding it increasingly hard to get signed. Only artists with the broadest appeal are signing major label deals. The majority of bands that do get signed have large followings in place and have already generated revenue independently from film and TV placements, touring, and merchandise sales. If signing a record deal is how you want to make money in music, you have to be prepared to play the game. Simply put, if your primary goal is to sign to a label, be an artist with mass appeal. Have the ability to write radio-ready hits, and be prepared to co-write or even cut songs by other artists. Believe it or not, despite the popularity of streaming platforms, radio still plays a massive role in how major labels push artists. 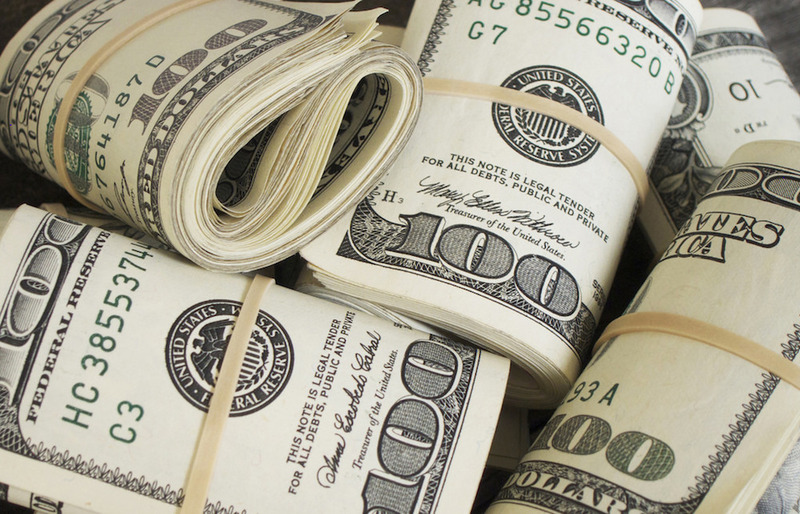 You can still make money in music if you’re a talented, radio-friendly artist. Do You Have Anything Going On? Unfortunately, being able to write radio hits isn’t always enough to get major label backing. A&R typically wants to know what a band or artist “has going on.” Are you active and engaged on social media, creating unique content and interacting with your fans regularly? Behind-the-scenes content that’s interesting to fans or potential new fans is something only you can do best. Generating a buzz independently is still one of the best ways to eventually make money in music, whether you end up with a record deal or push everything on your own. If you aspire to make money in music creation, publishing is one of the most important aspects of the business. It’s how songwriters make the majority of their money, and how they’re able to earn royalties when their work is covered by another artist, synced for film or TV, broadcast on the radio (internet or terrestrial), or played in a live venue. Particularly if you’re an independent artist, having a good grasp on music publishing basics will ensure you know how to collect royalties and earn an income on your music when the time comes. Music publishers take co-ownership of an artist’s composition and subsequently assume the responsibility of earning income on it. In the case of compositions, royalties are typically split 50-50 between the songwriter and the publisher. The 50% royalty cut for a songwriter may also be divided amongst multiple parties if more than one person wrote the piece. Collected royalties, in this case, come from licensing your work for the purposes listed above. Music publishing began with sheet music. Early publishers collected all of the income earned from sheet music sales, took a 50% commission, and returned the other half to the composer. The publisher-artist relationship allowed composers to spend less time hustling their work and more time writing music. For creatives, the service was invaluable. These days, publishers no longer print physical copies of sheet music, though their role is still as essential as it was 500 years before. Publishers make themselves desirable by providing an important service to songwriters. They may help promote an artist’s work and offer potential connections for royalty-earning licenses. Ultimately, music publishers help songwriters make money on their work for a 50% cut of any revenue generated. It’s difficult to determine whether self-publishing or working with a traditional publisher is the best move. Of course, there are many, many ways to distribute music independently, which favors the self-publishing route. Again, however, the songwriter is missing out on a publisher’s ability to leverage more licensing opportunities at a higher rate. For songwriters who haven’t started much of a “buzz” on their own, teaming up with a publisher may be the most beneficial career move. For the independently minded artist, you may earn less on your compositions overall, but you will retain 100% of your royalties. If you have the skills, you can get a lot of work with local artists as a producer, helping develop them. There are many young artists who want to showcase their work, so being a great engineer/producer is an extremely important skill. Set up a home studio and get to know your tools! Whatever DAW you choose, know it well, and learn the keyboard shortcuts so you’re listening to the music and not looking down at the keyboard. Speed and consistency is essential! Developing up-and-coming artists will help you hone your skills, and you may find a great young artist or band that you can take to the next level and introduce to a label! This is a great way to get yourself in front of people so they can hear your engineering and production work, too. Home studios have taken away much of the necessity and appeal of a large-format studio; it’s true. There’s still no replacement, though, for a legacy studio like Sunset Sound, or even smaller independent facilities that are still popping up here and there. 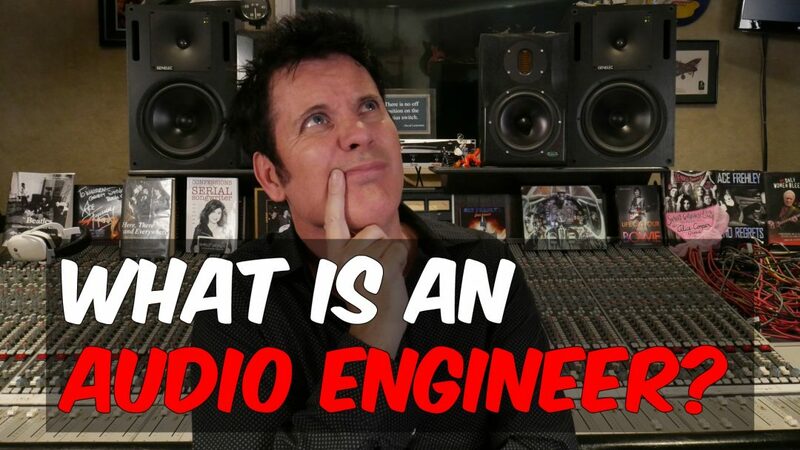 There are plenty of artists who rely on and trust an engineer’s skills and experience in a professional environment, rather than their own tracking/mixing chops in a bedroom. Full-time engineering gigs can be hard to come by, but if you have the patience and willingness to intern and climb the ranks, you can find yourself working in a professional studio.